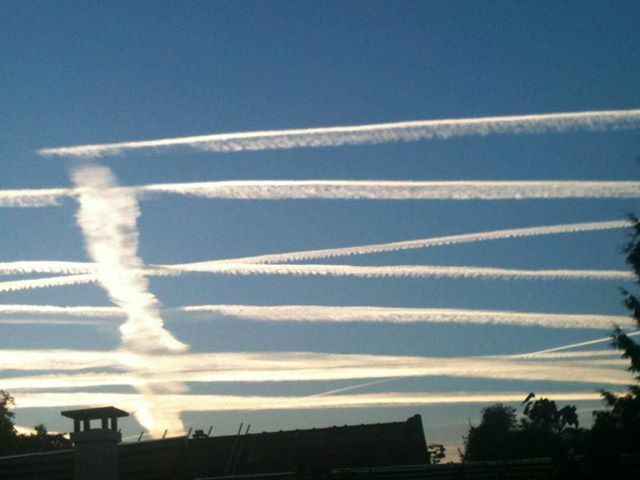 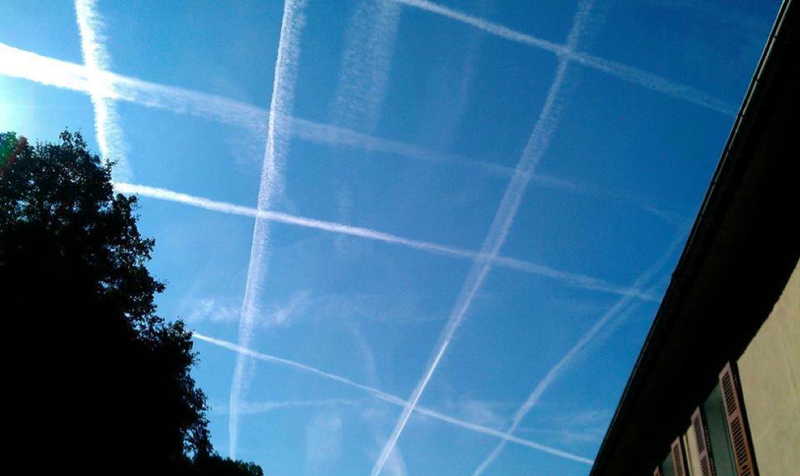 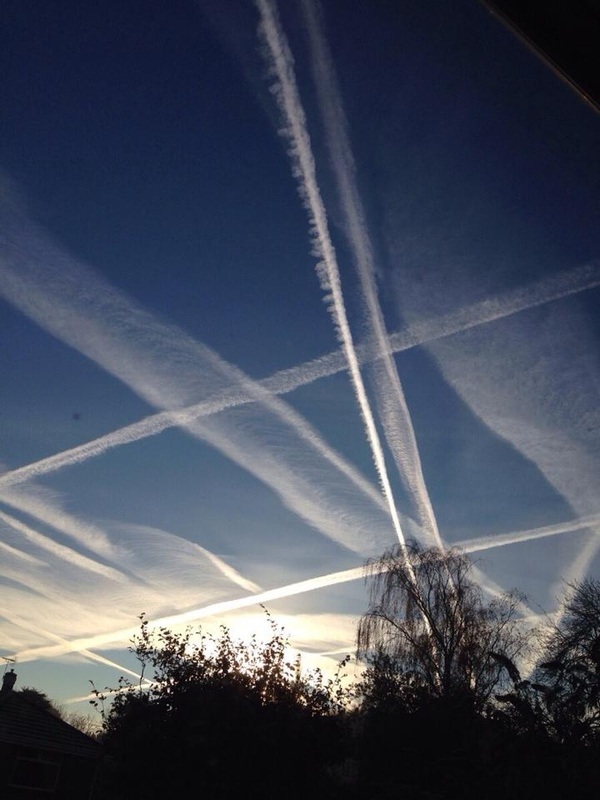 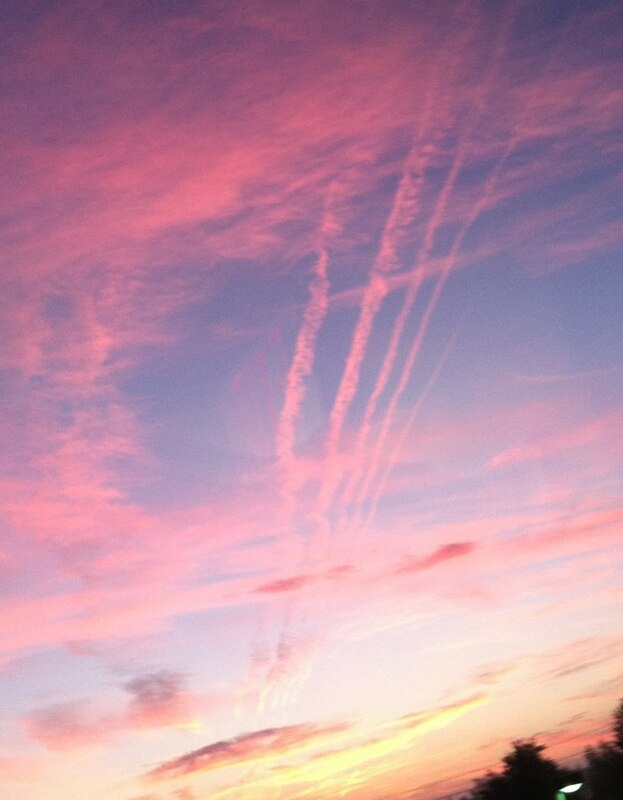 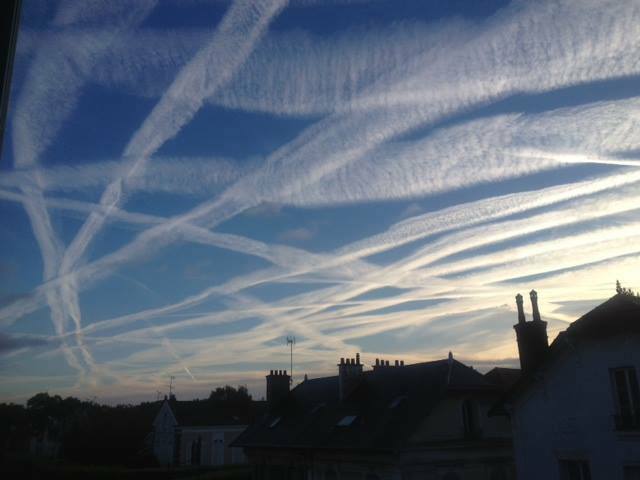 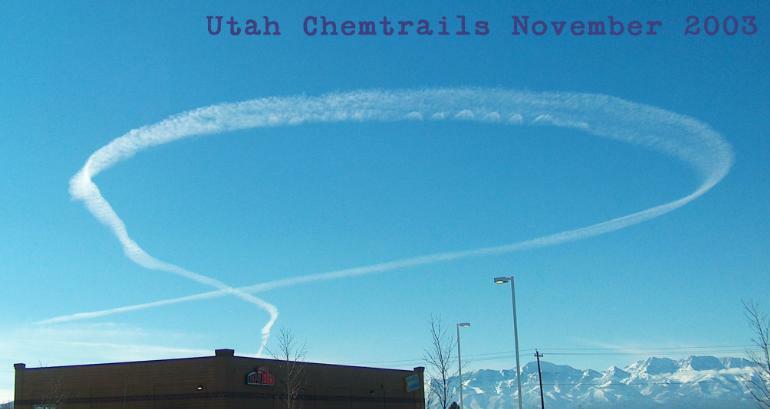 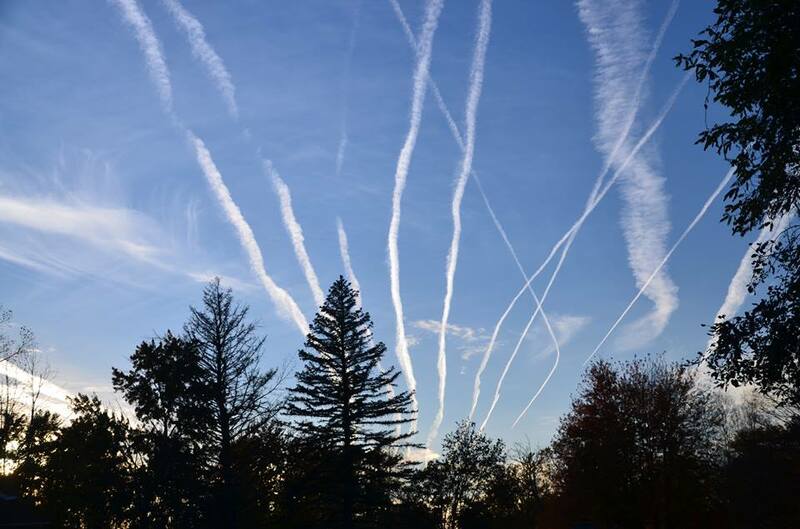 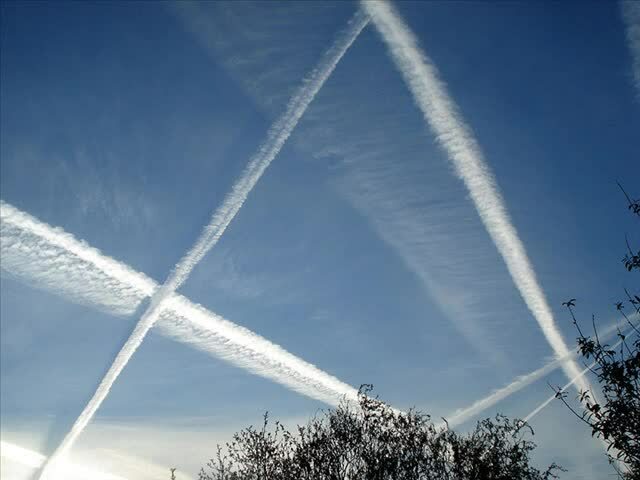 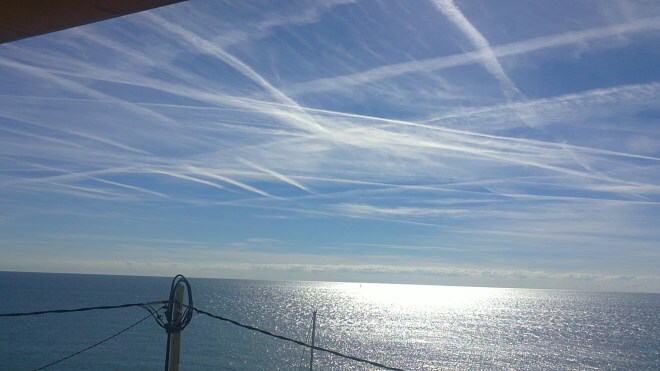 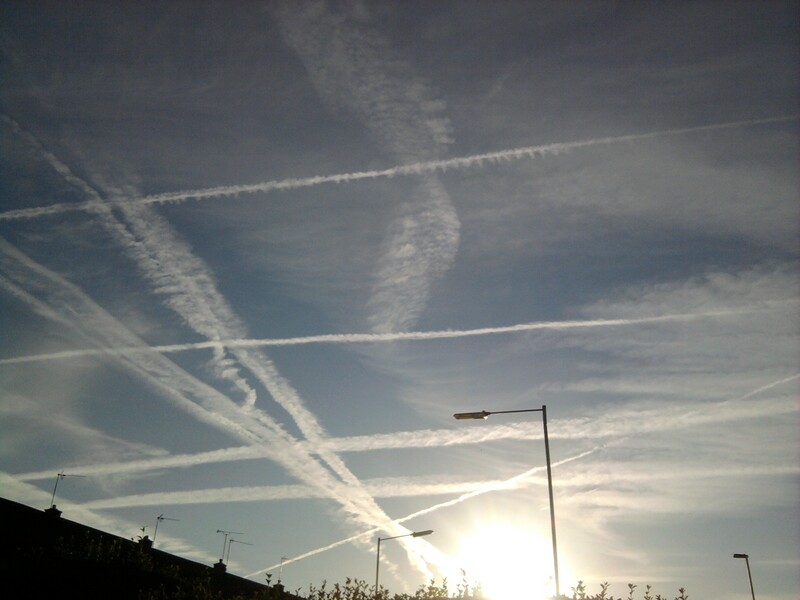 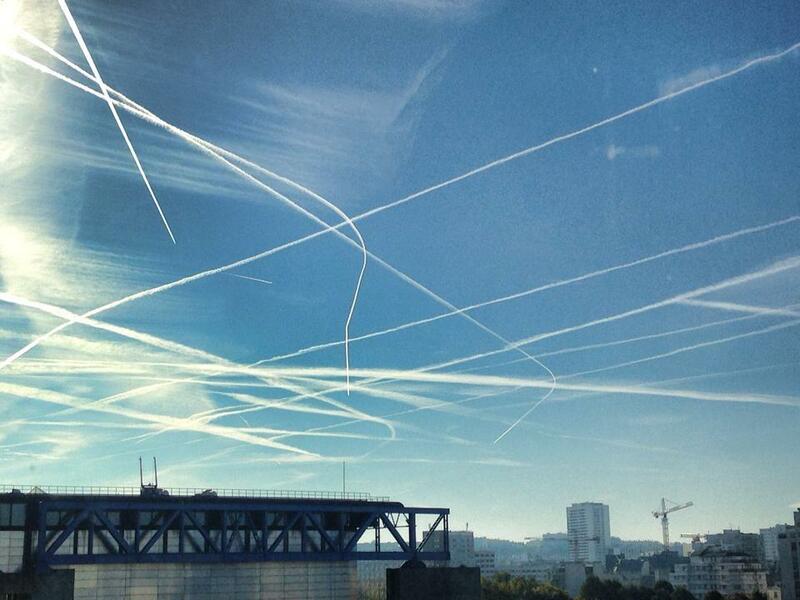 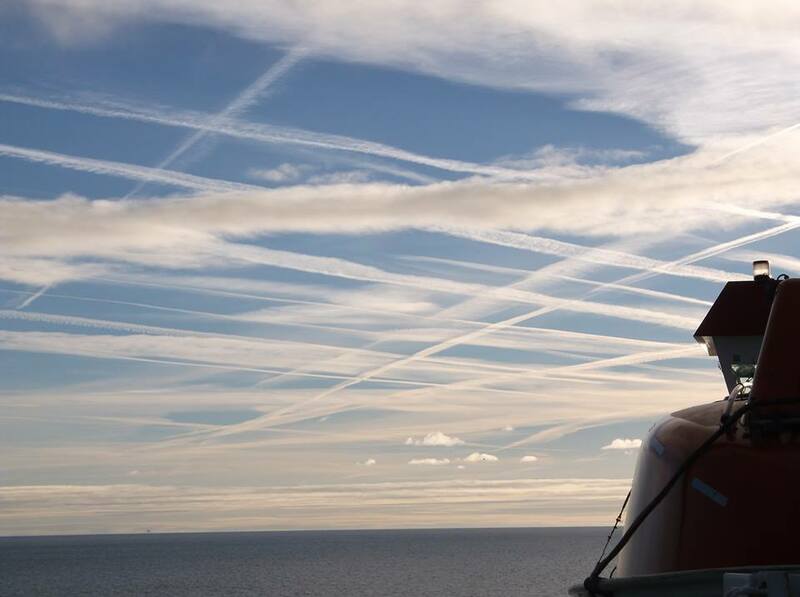 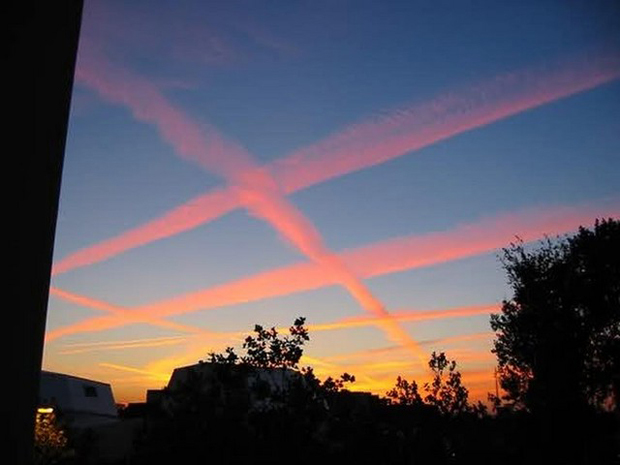 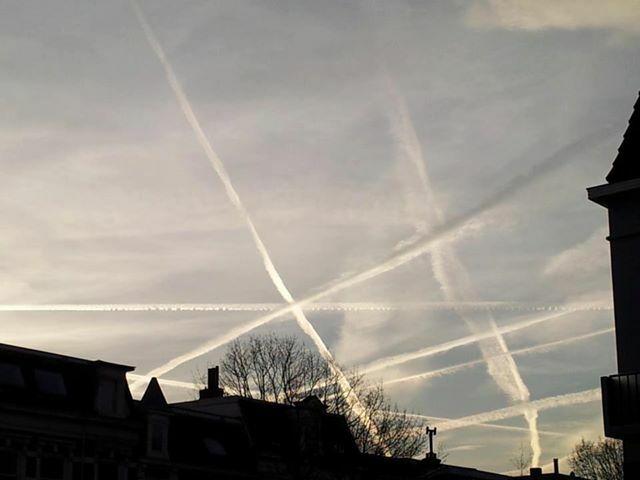 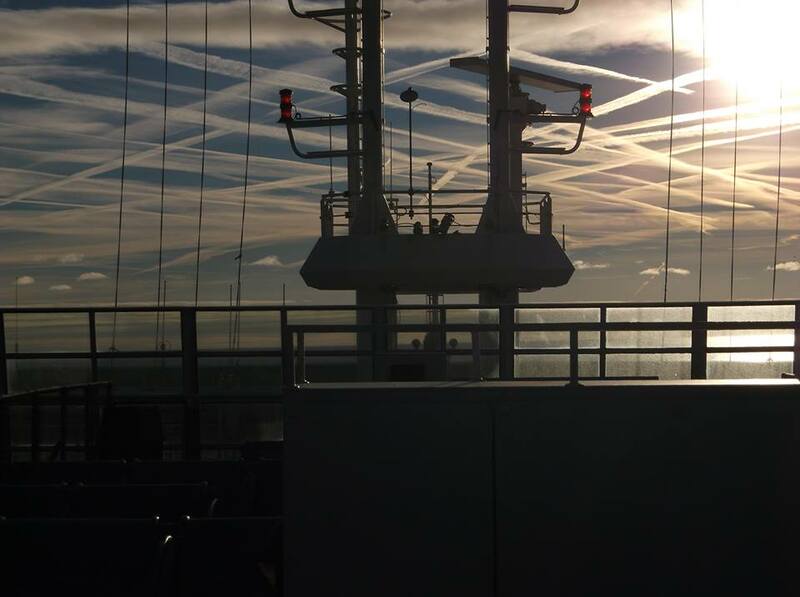 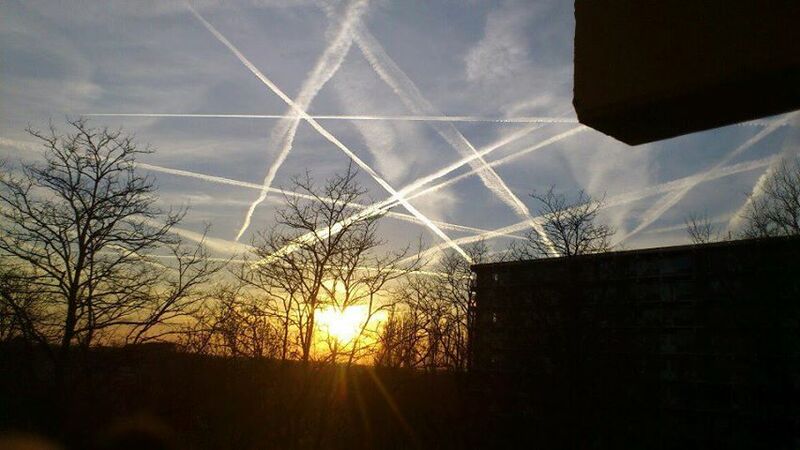 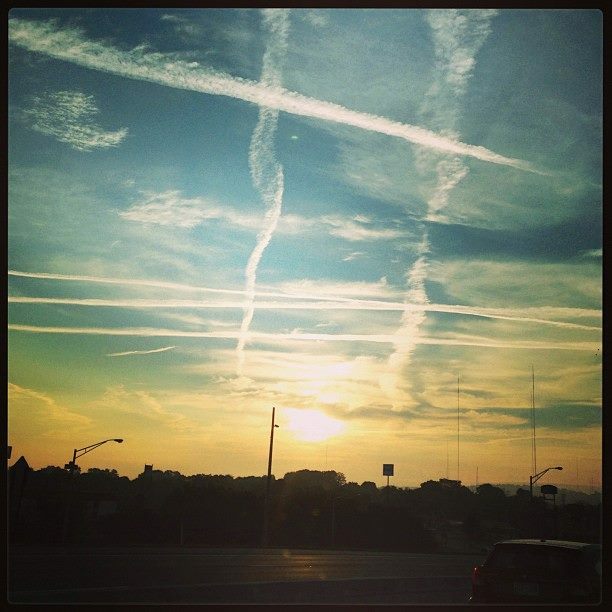 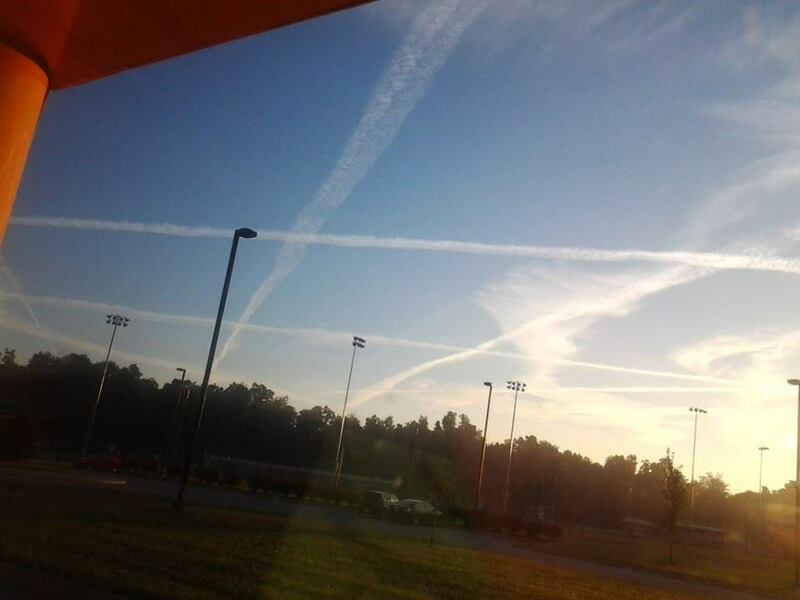 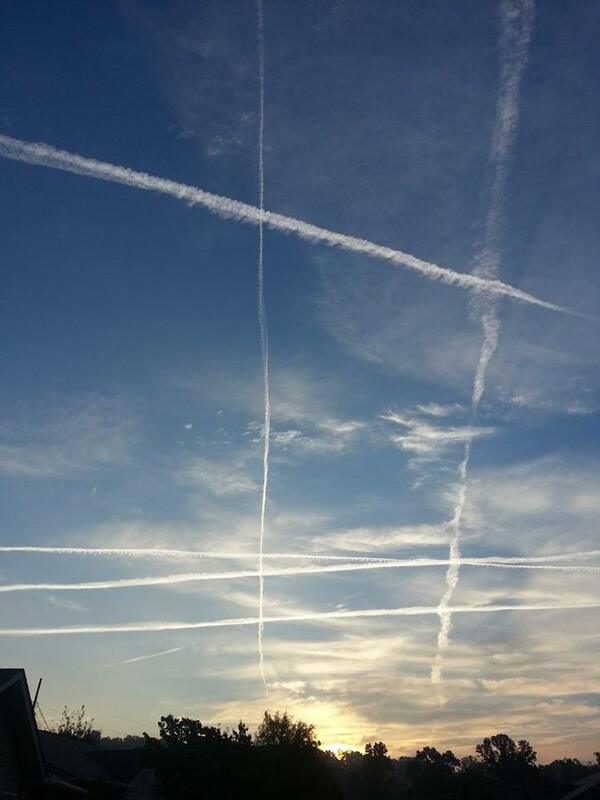 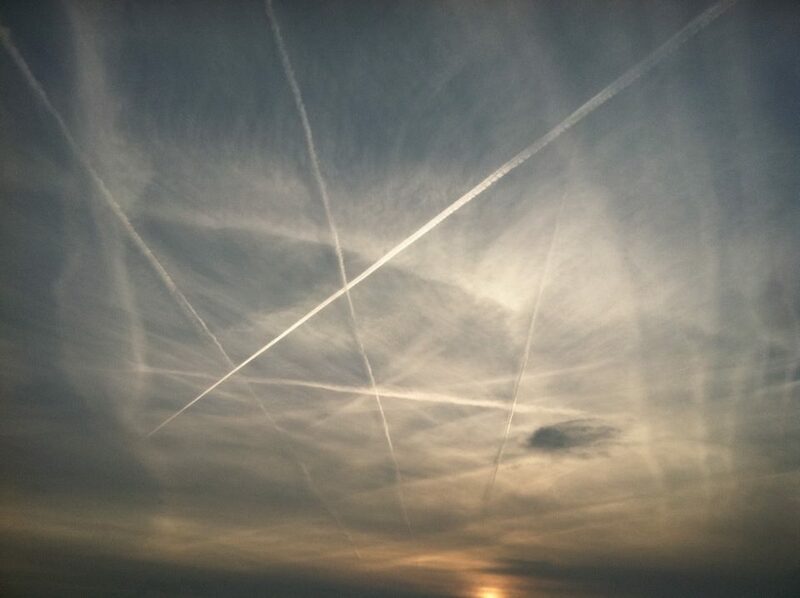 And that they expect us to believe that this chemtrail grid is a chance occurrence?! 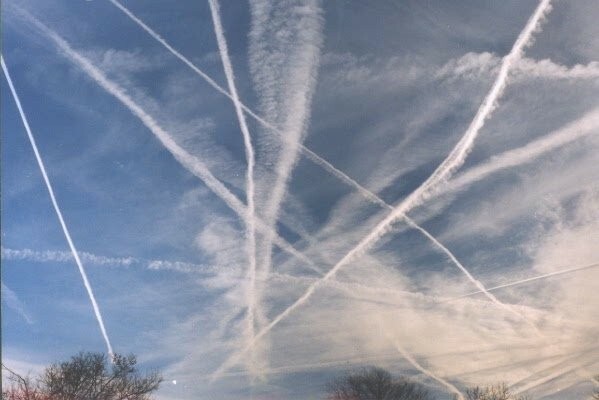 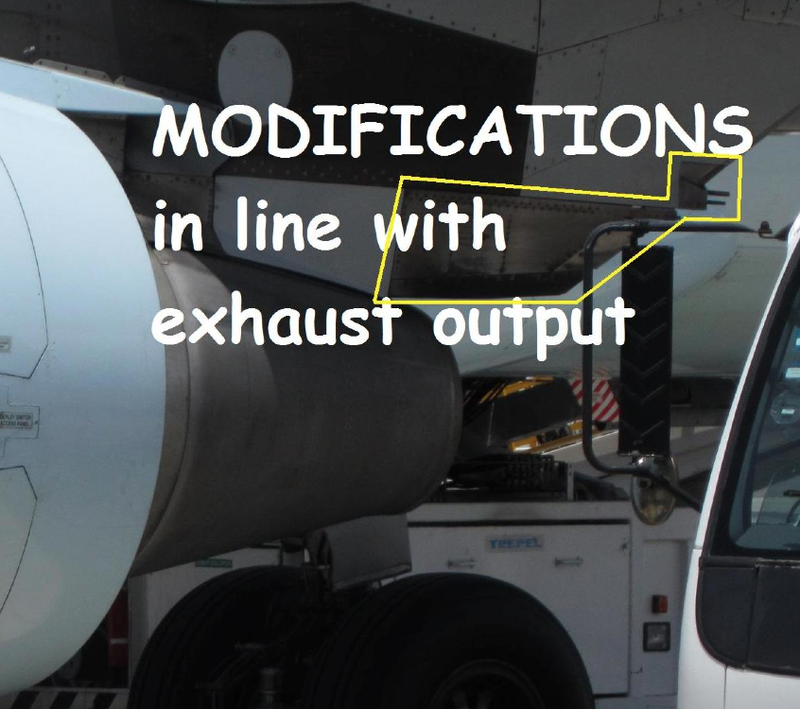 The Chemtrails Must STOP! 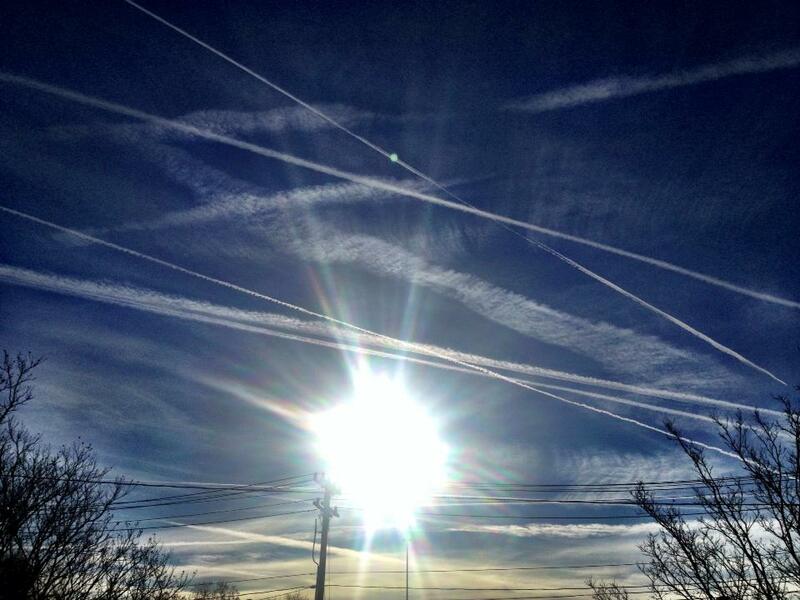 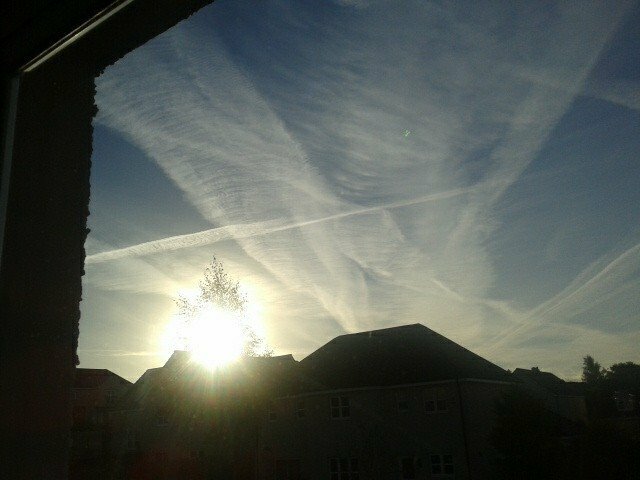 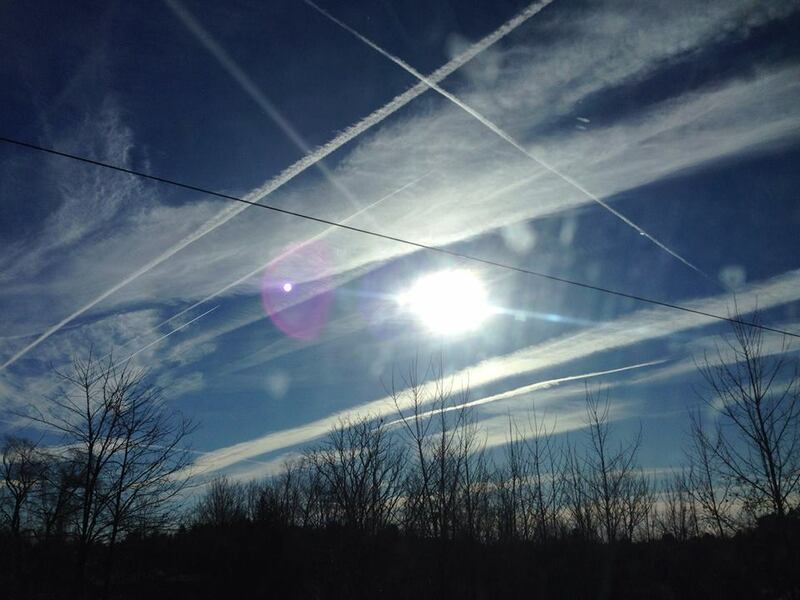 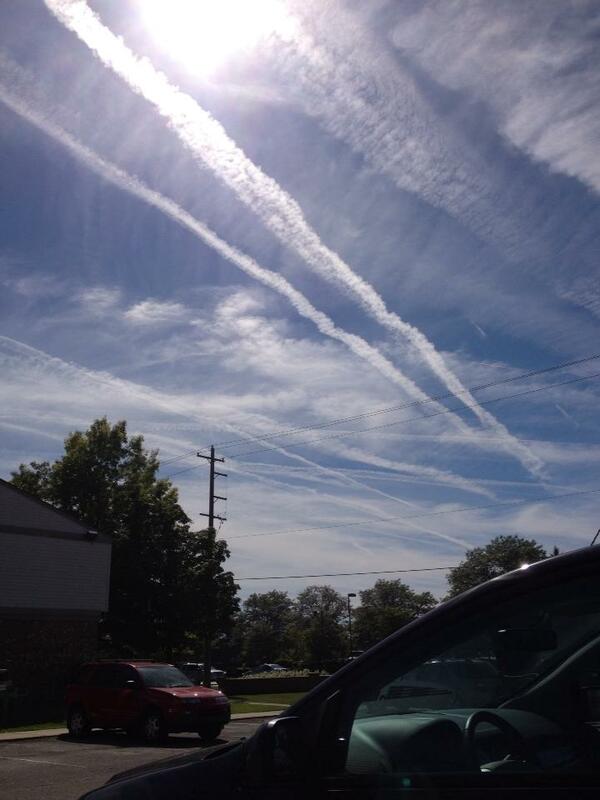 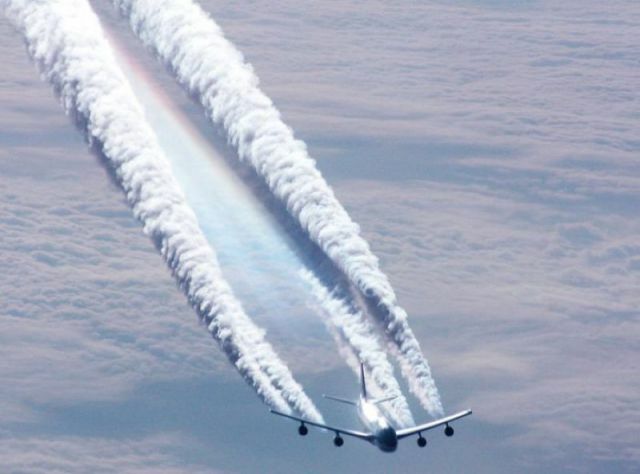 Geoengineering Must Be Terminated! 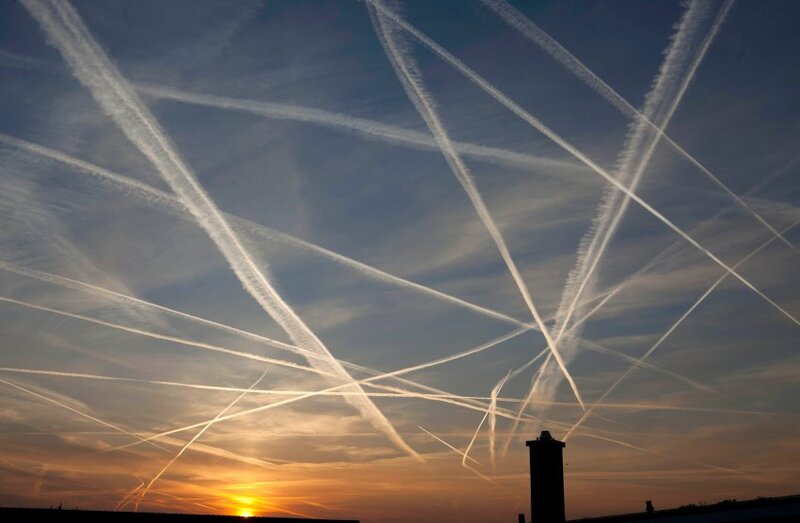 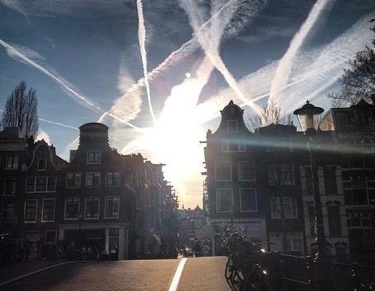 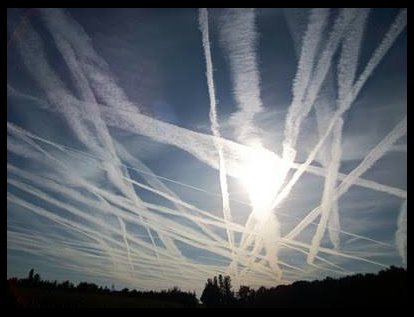 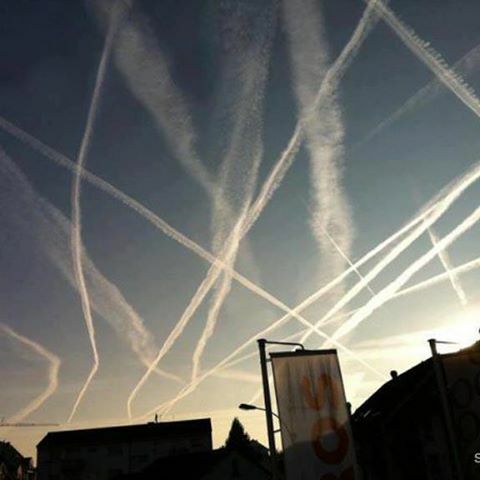 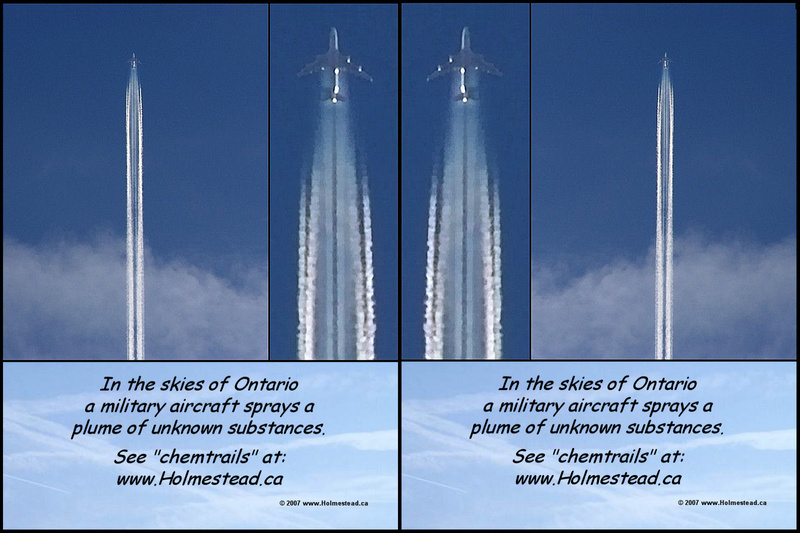 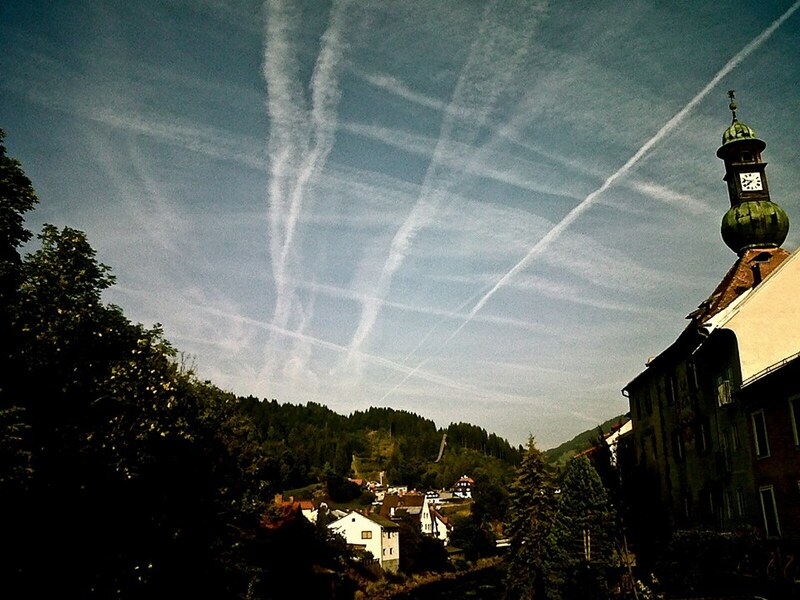 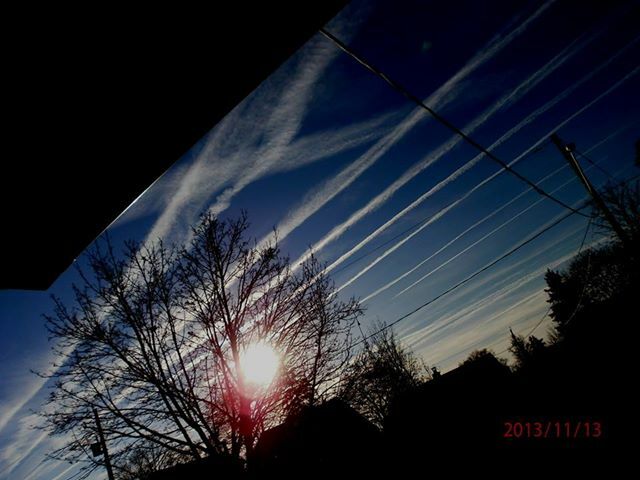 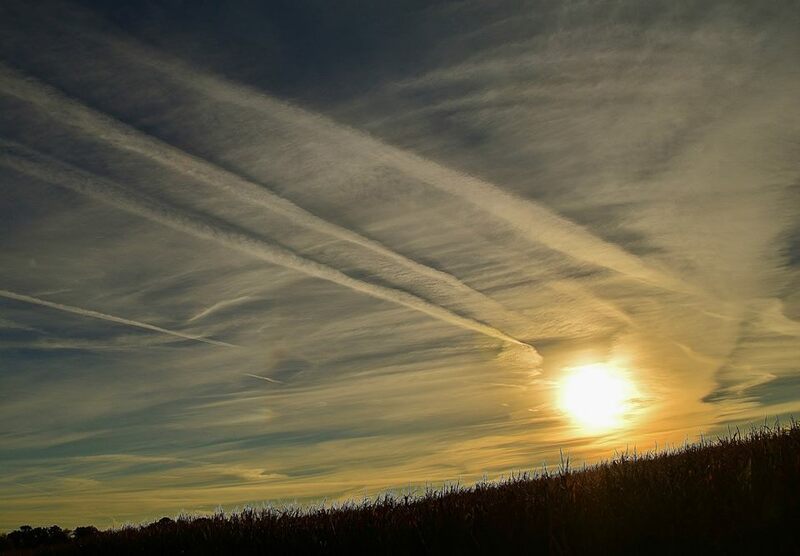 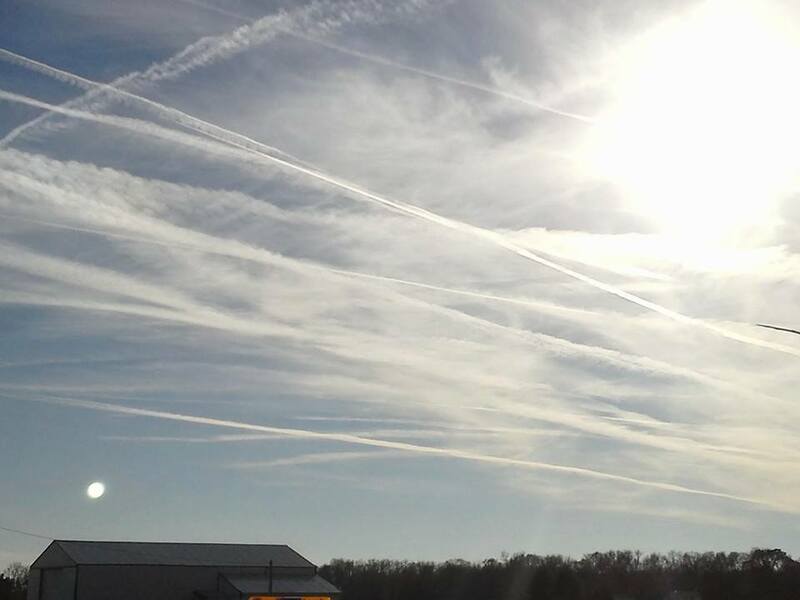 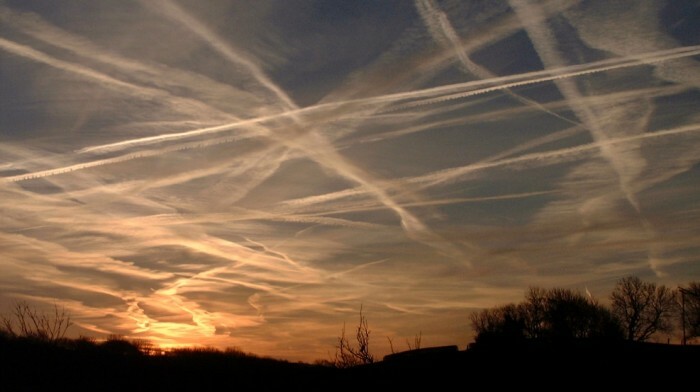 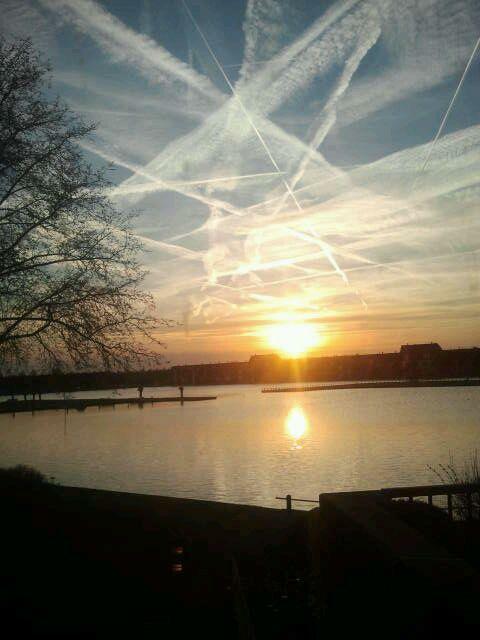 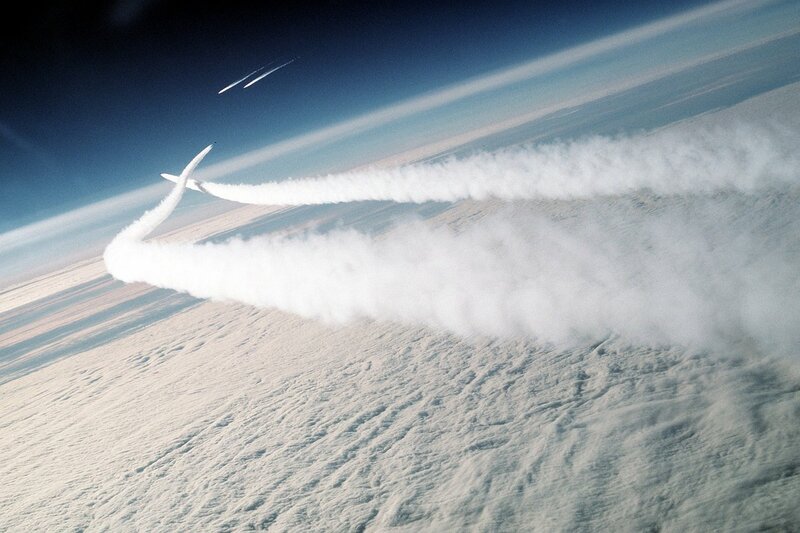 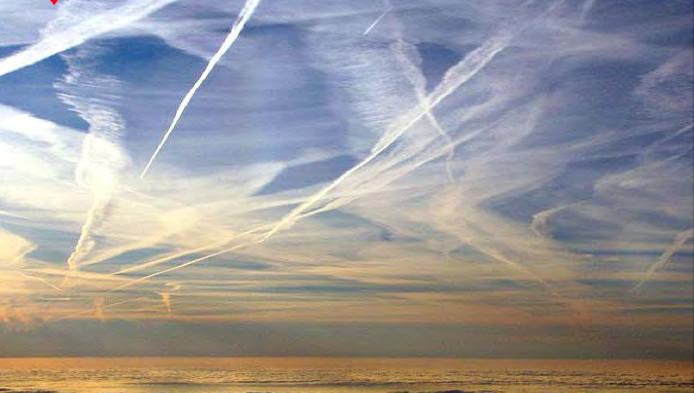 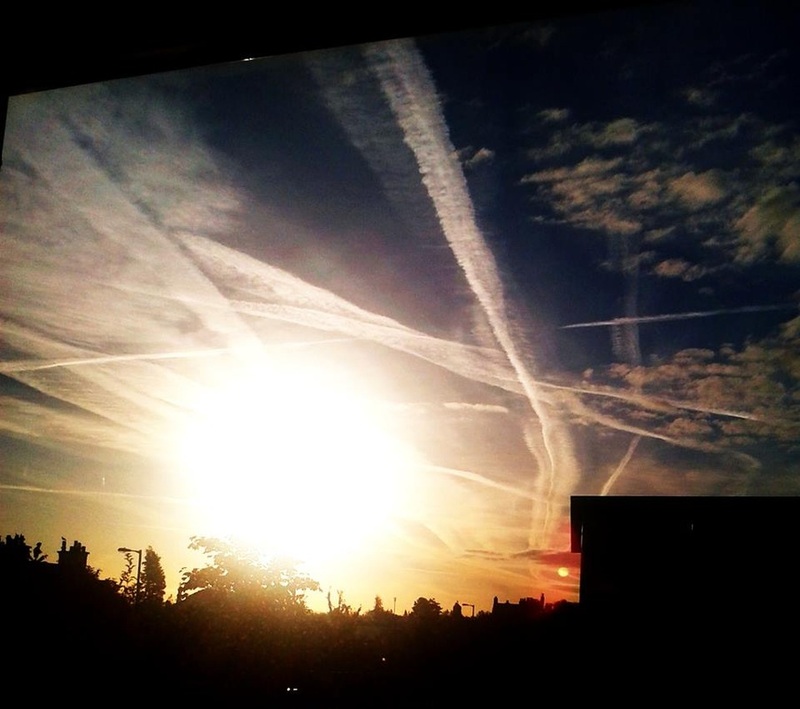 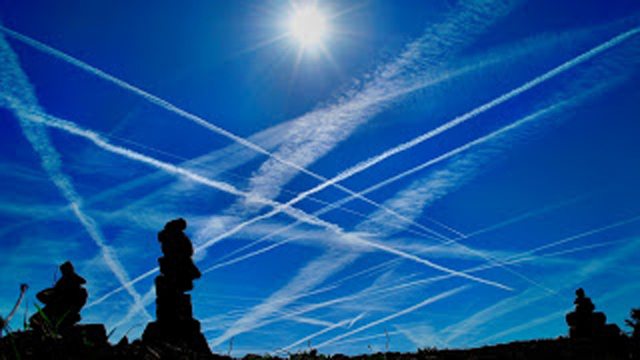 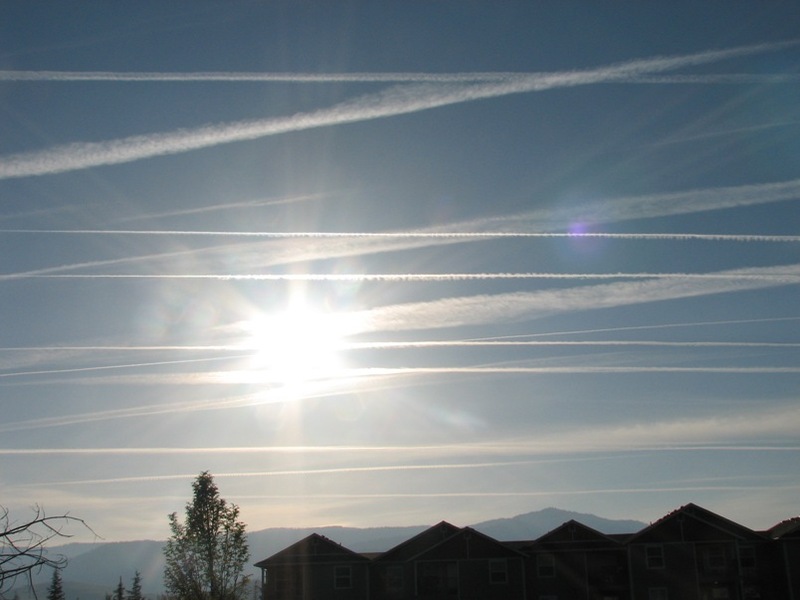 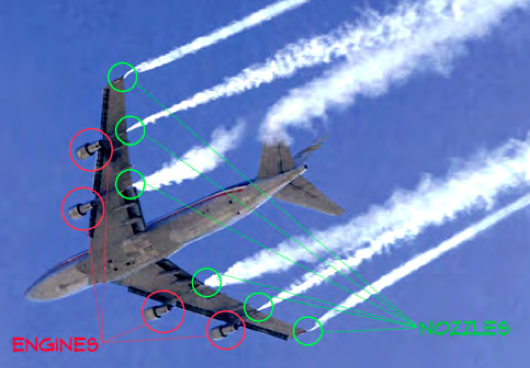 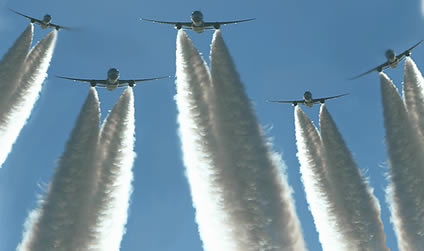 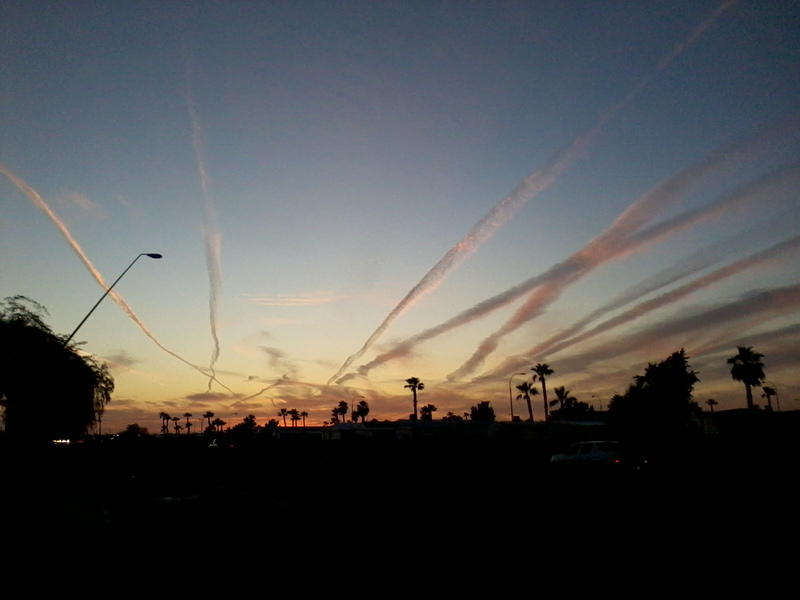 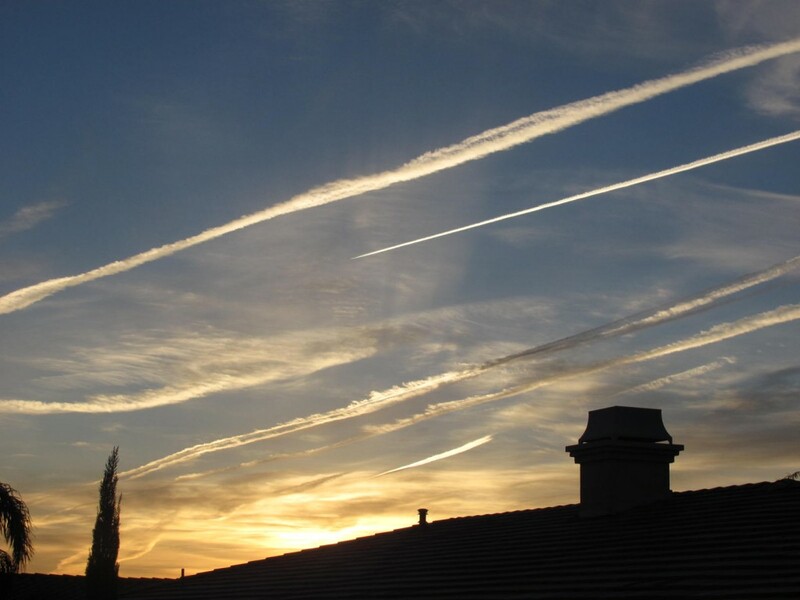 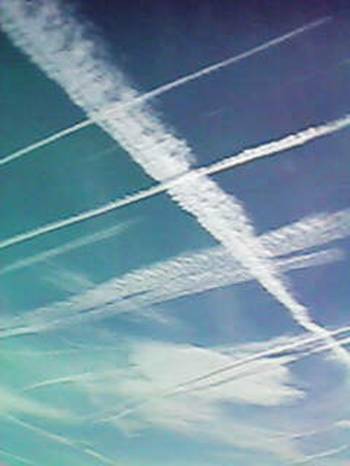 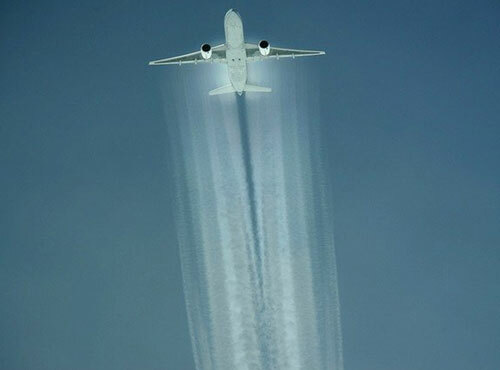 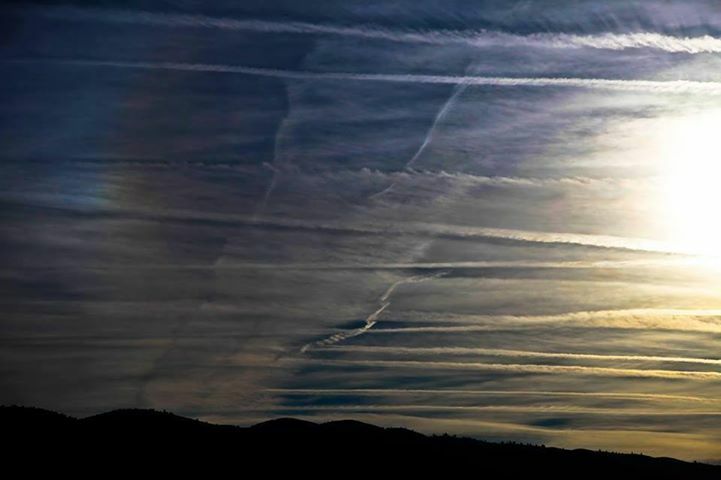 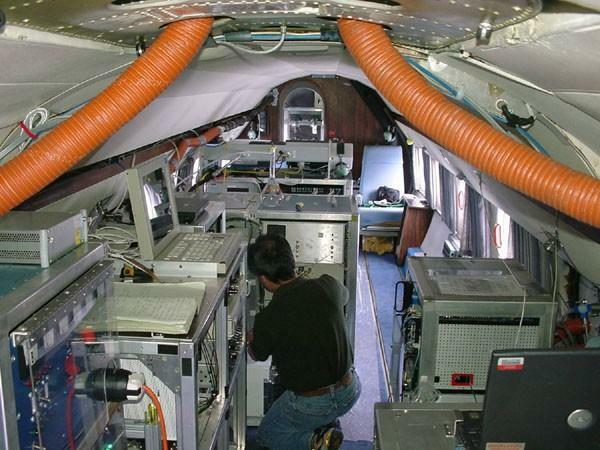 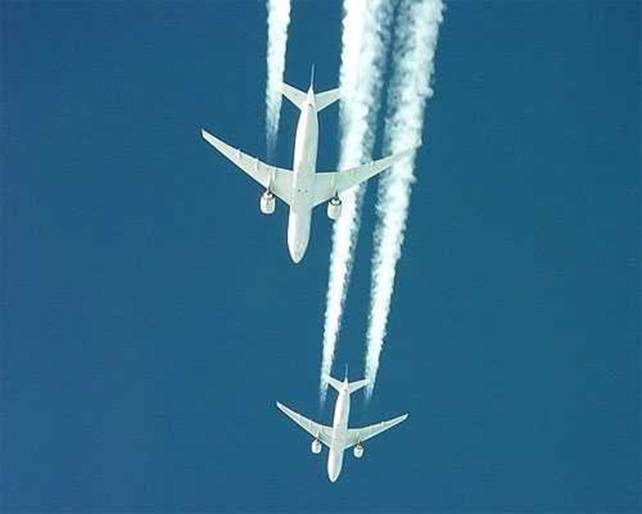 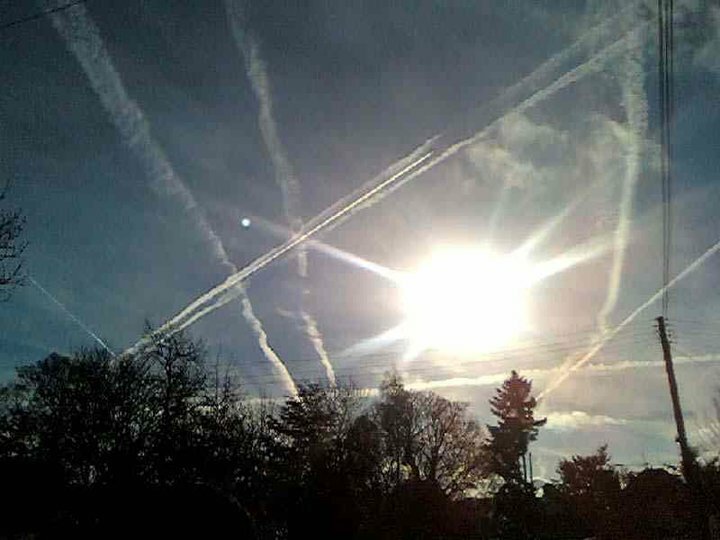 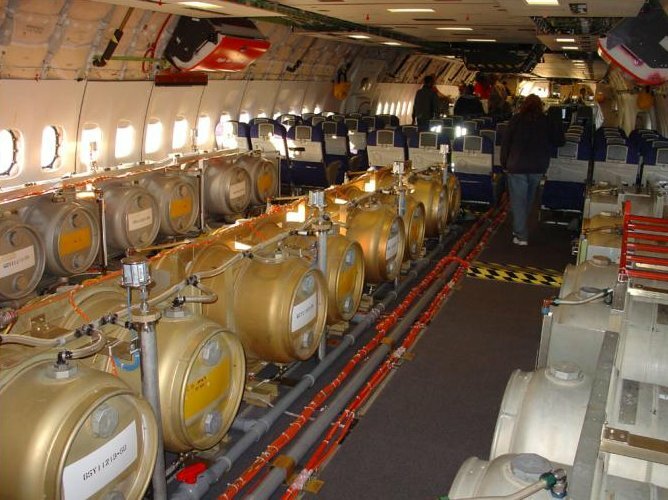 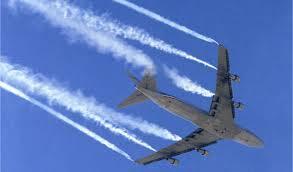 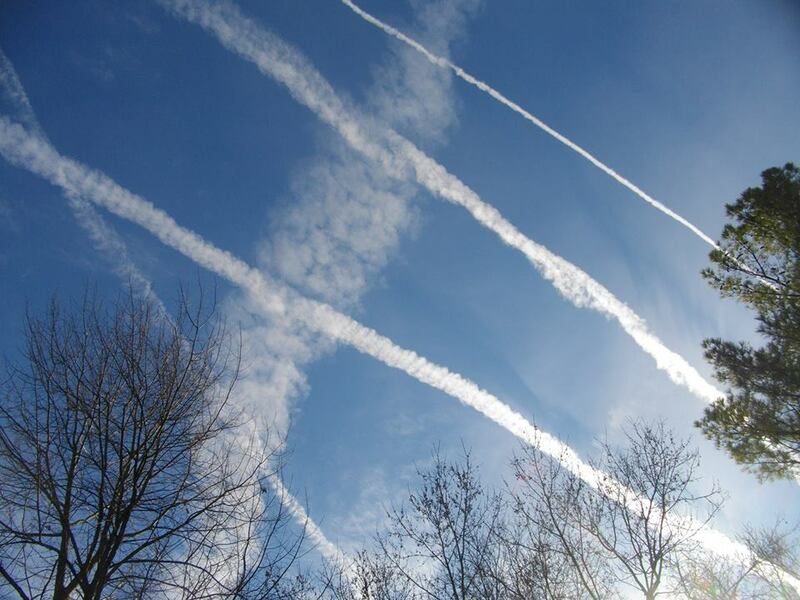 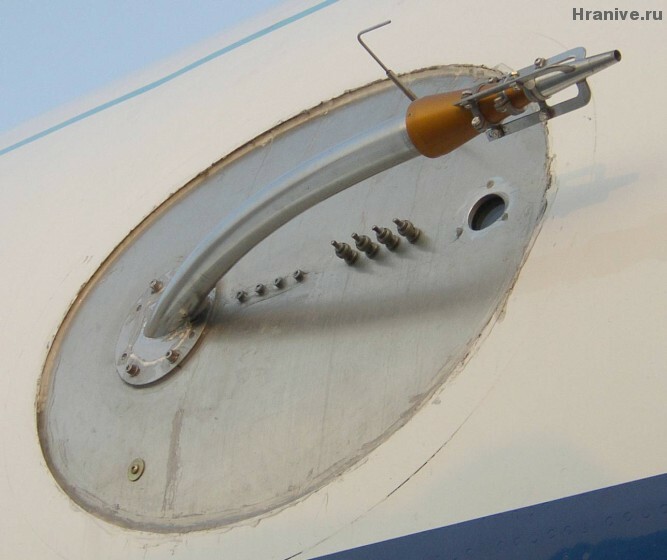 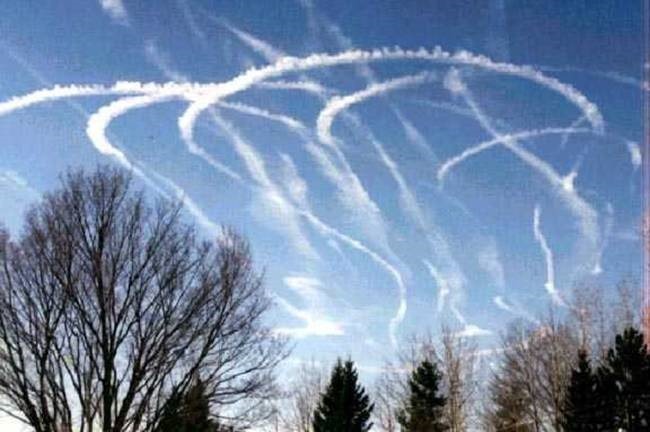 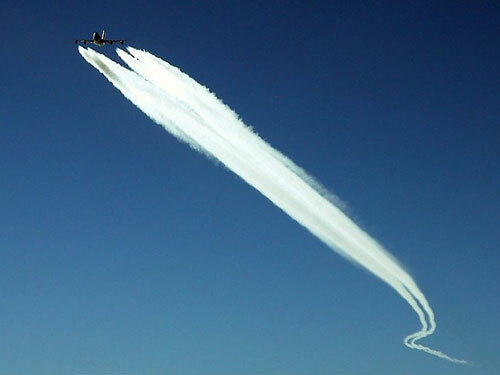 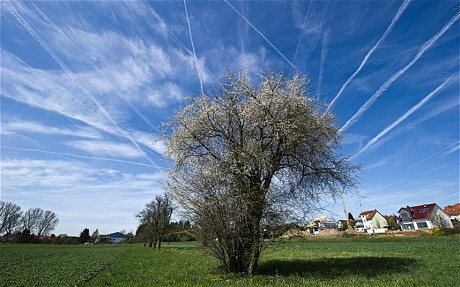 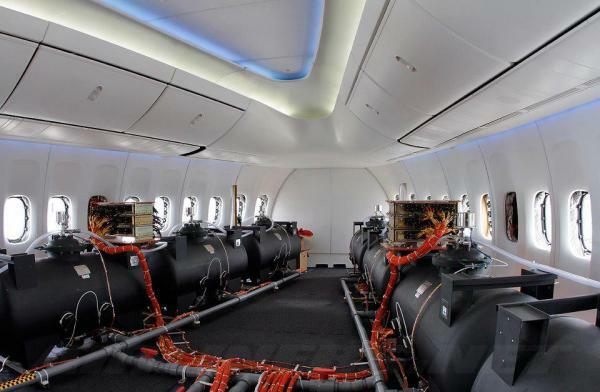 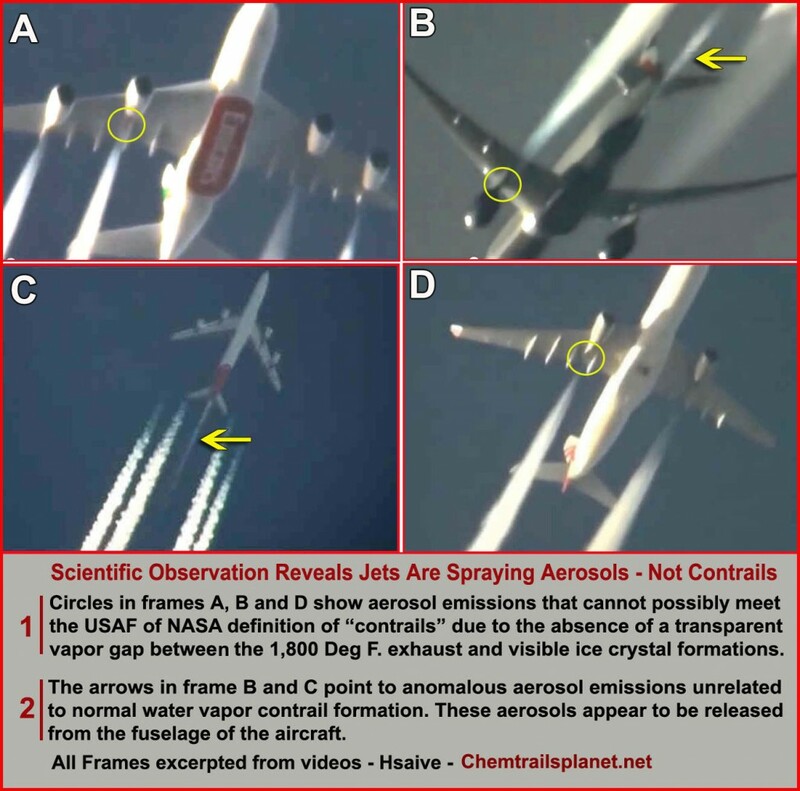 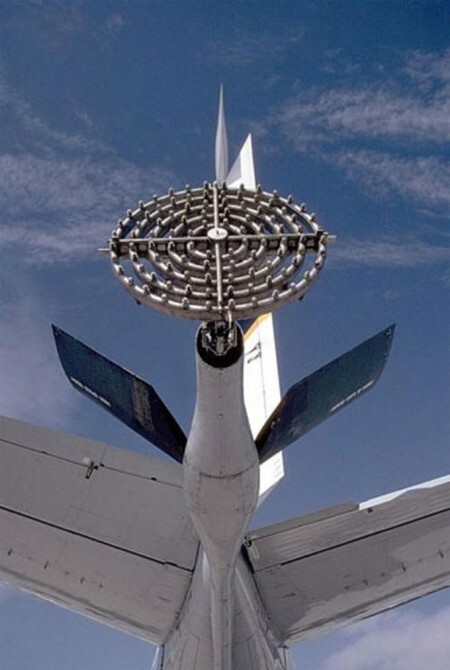 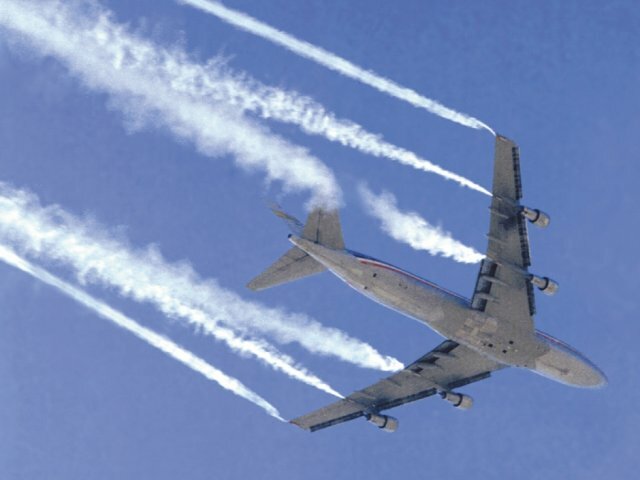 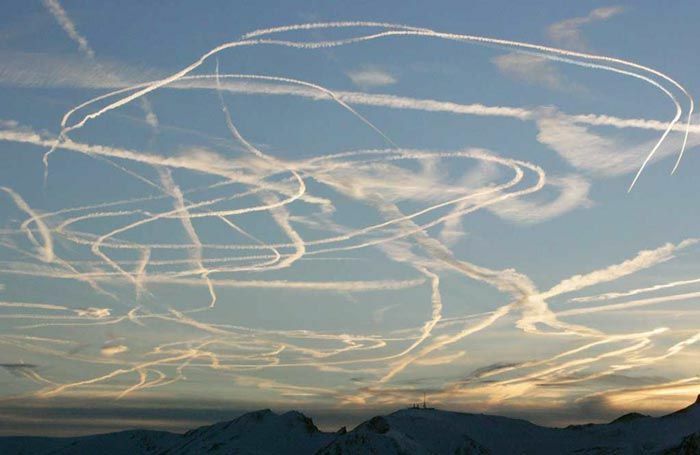 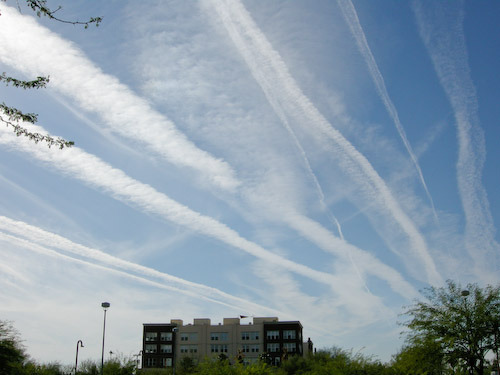 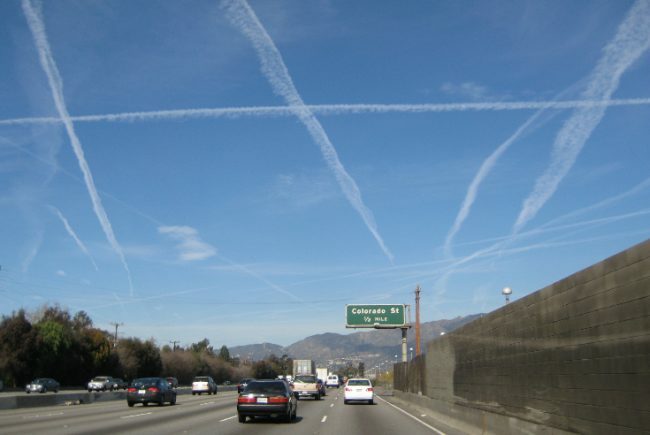 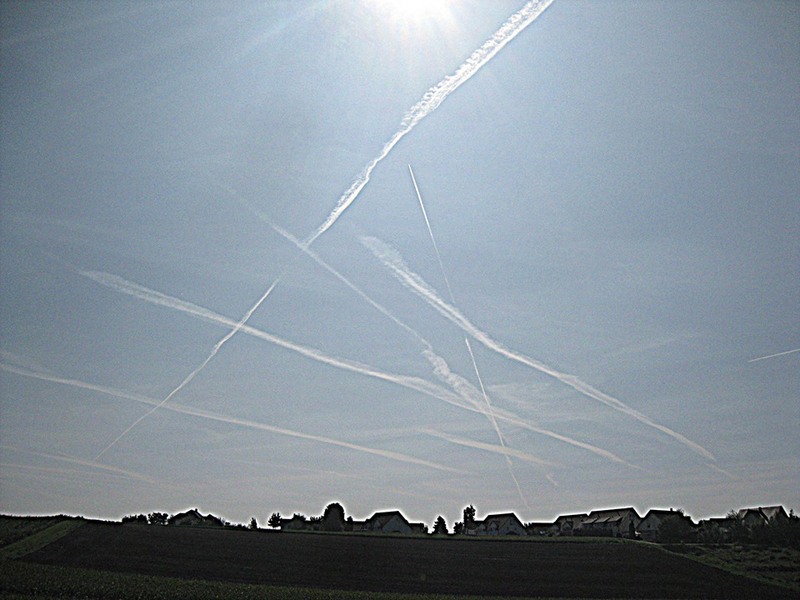 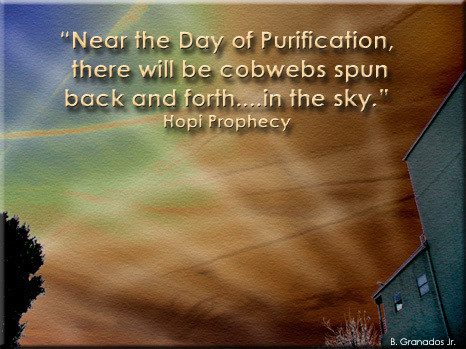 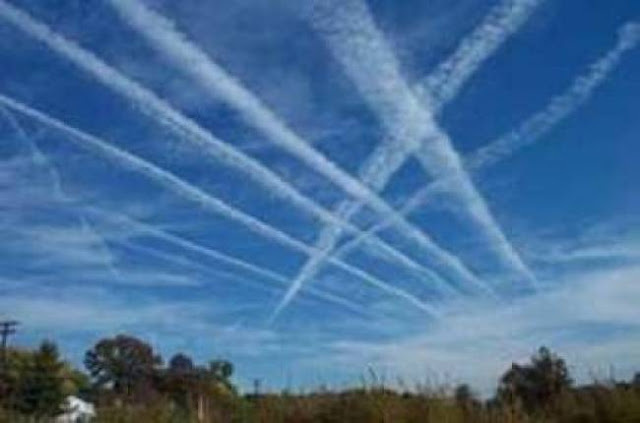 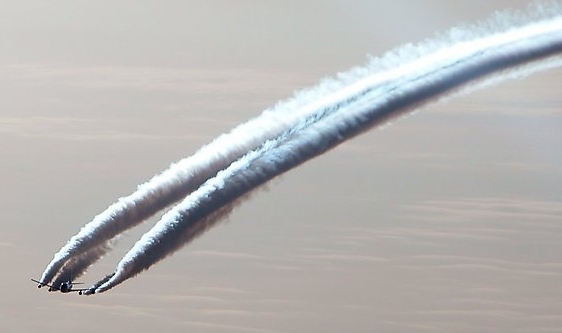 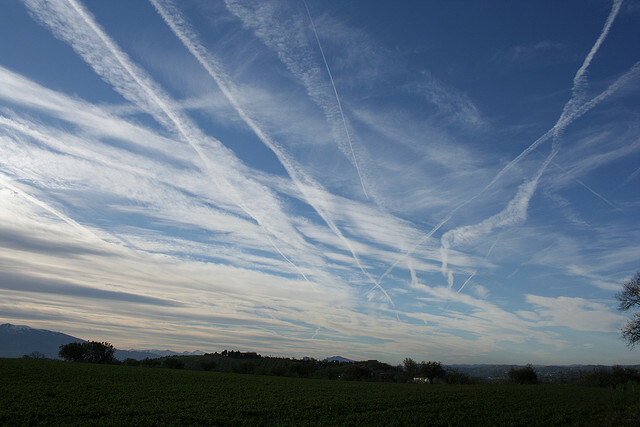 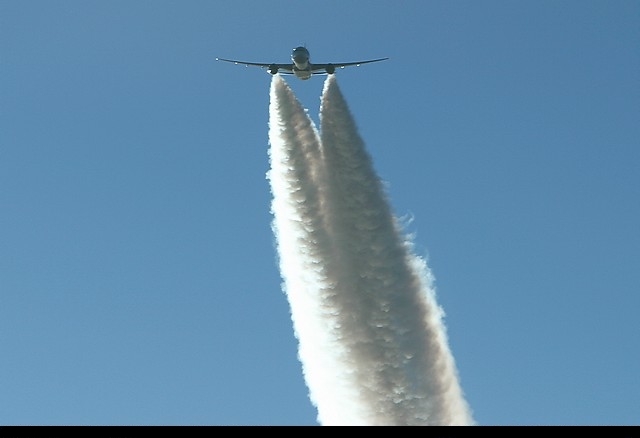 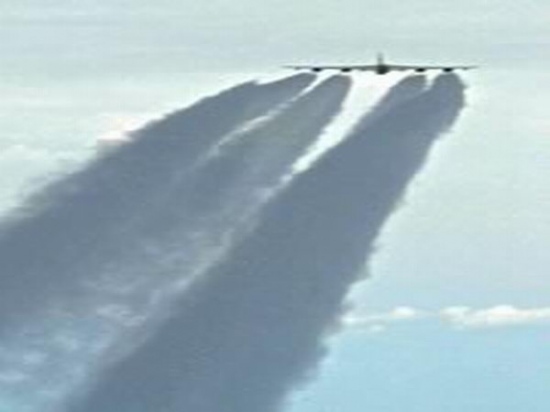 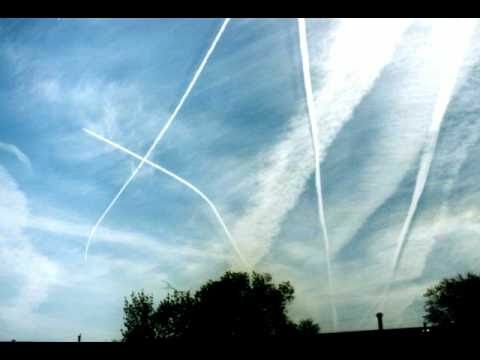 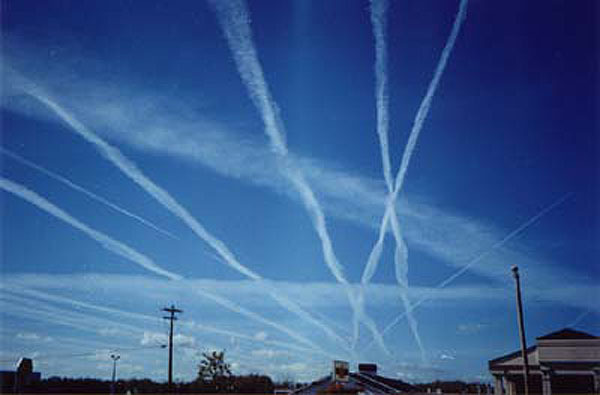 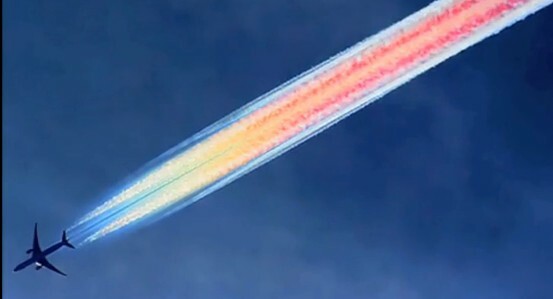 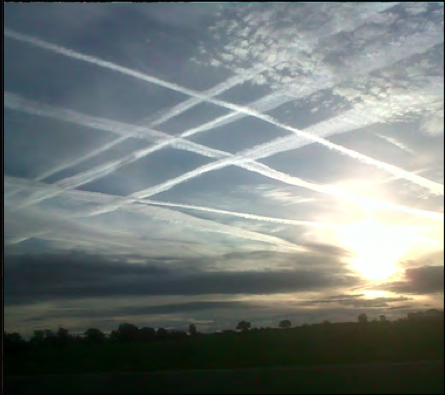 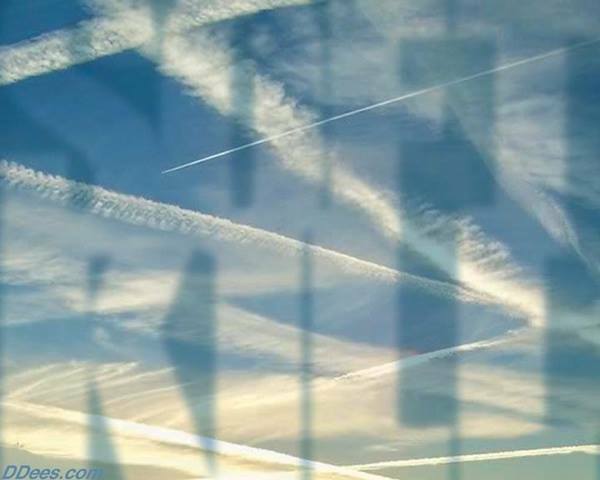 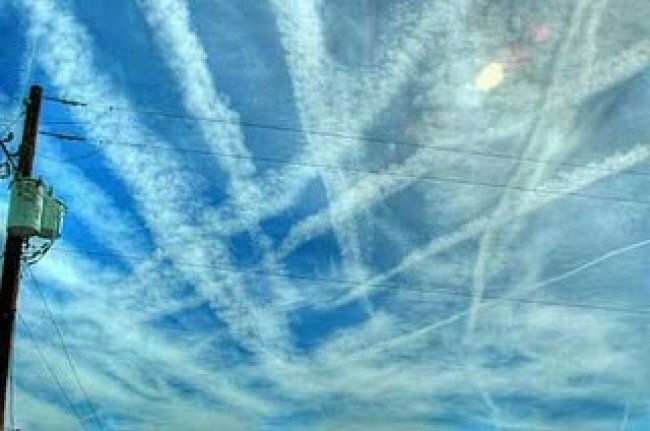 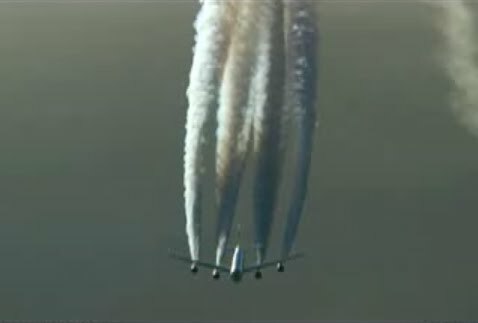 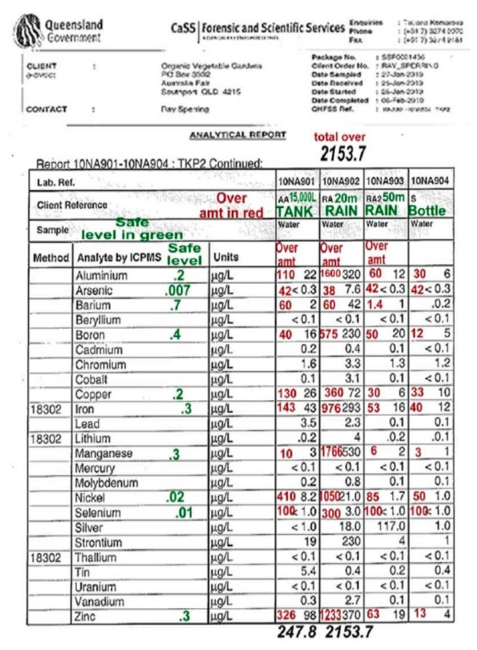 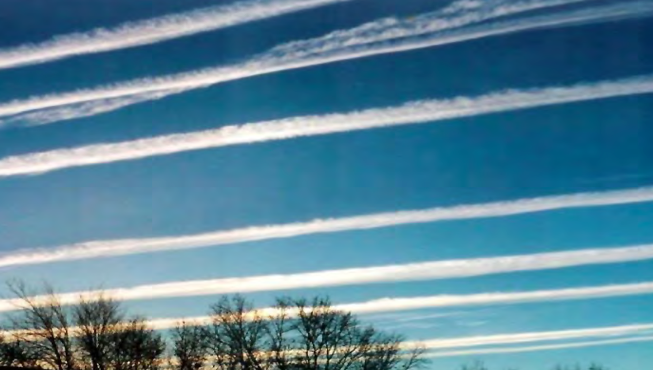 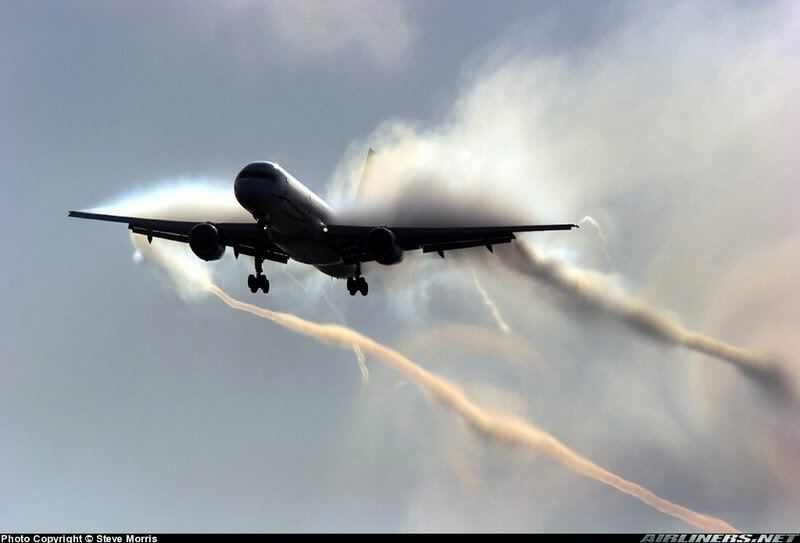 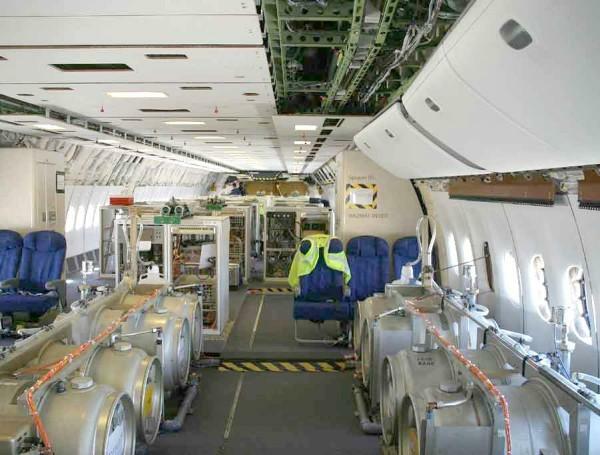 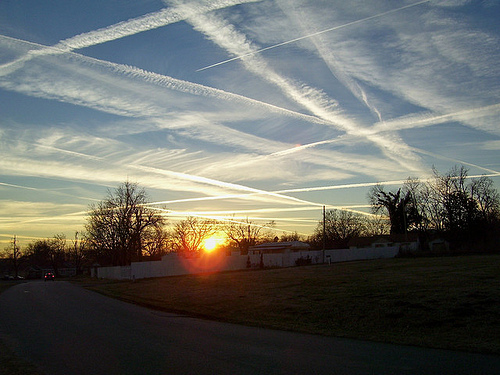 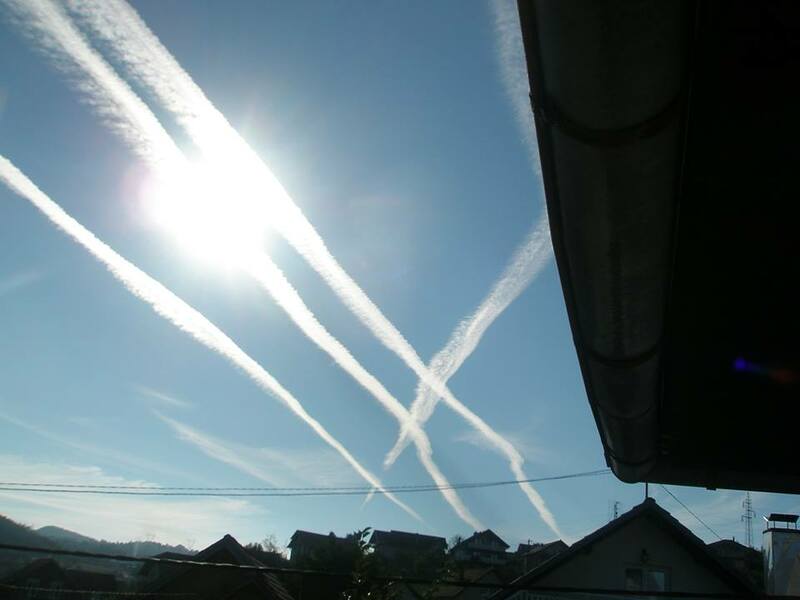 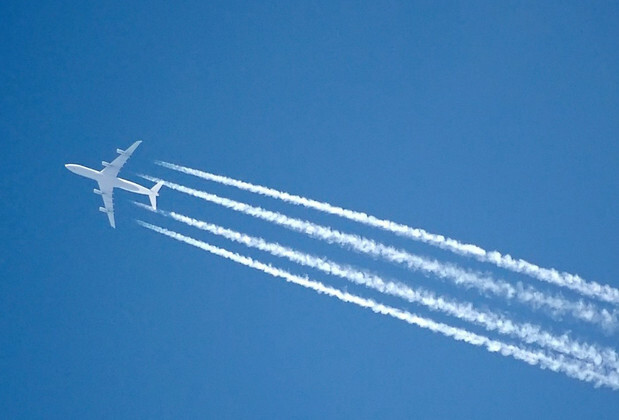 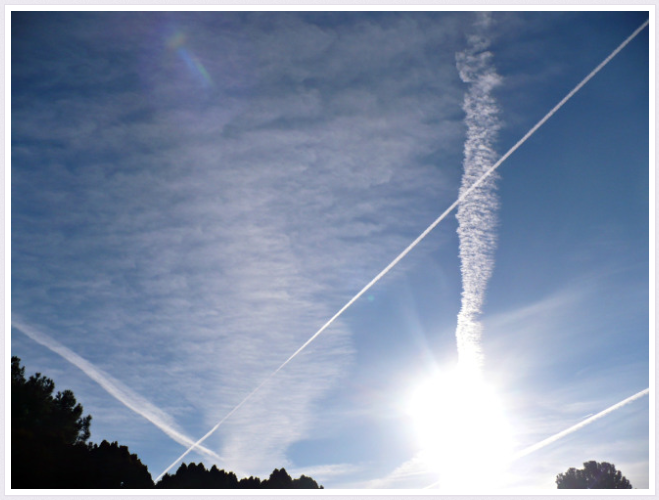 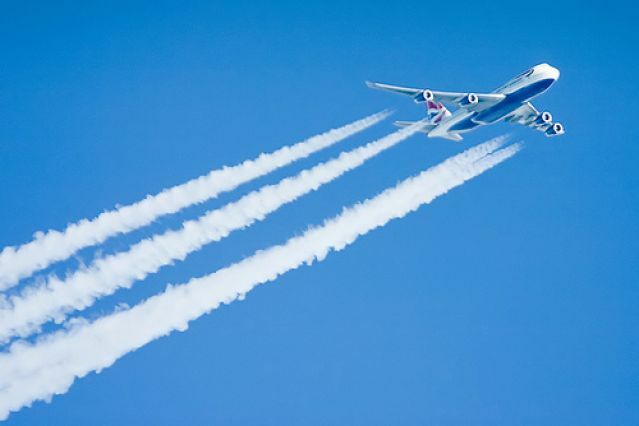 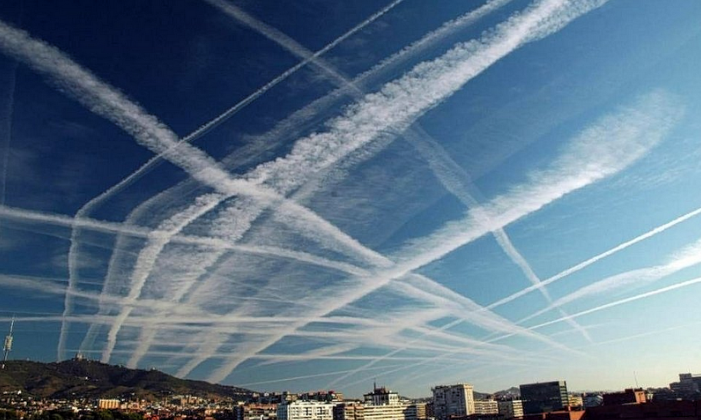 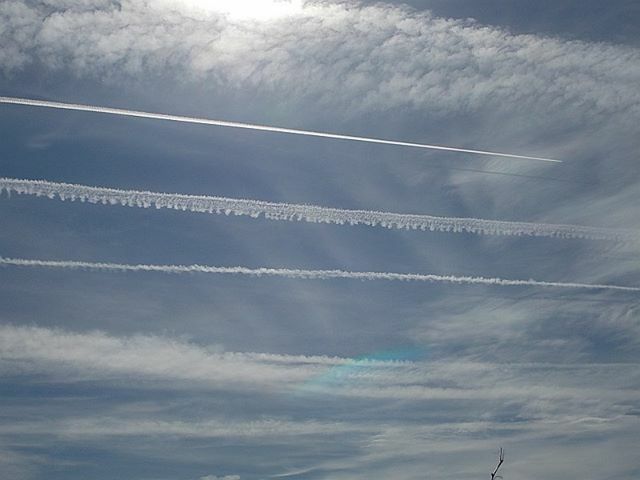 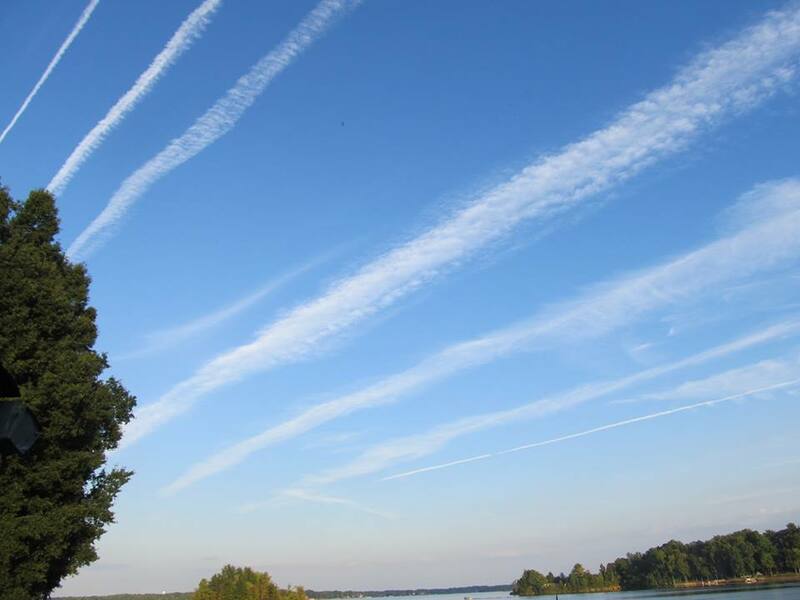 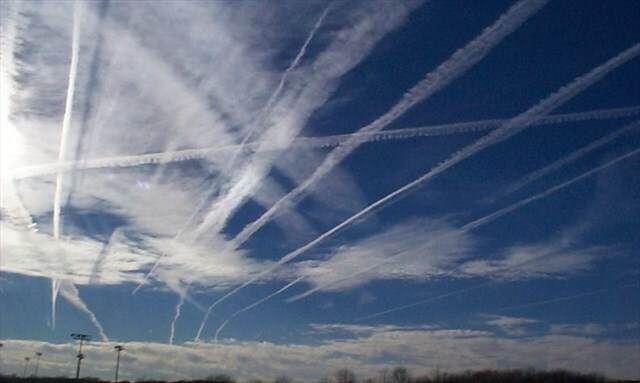 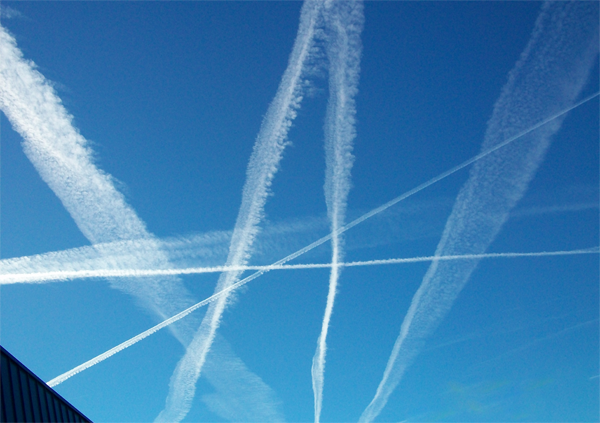 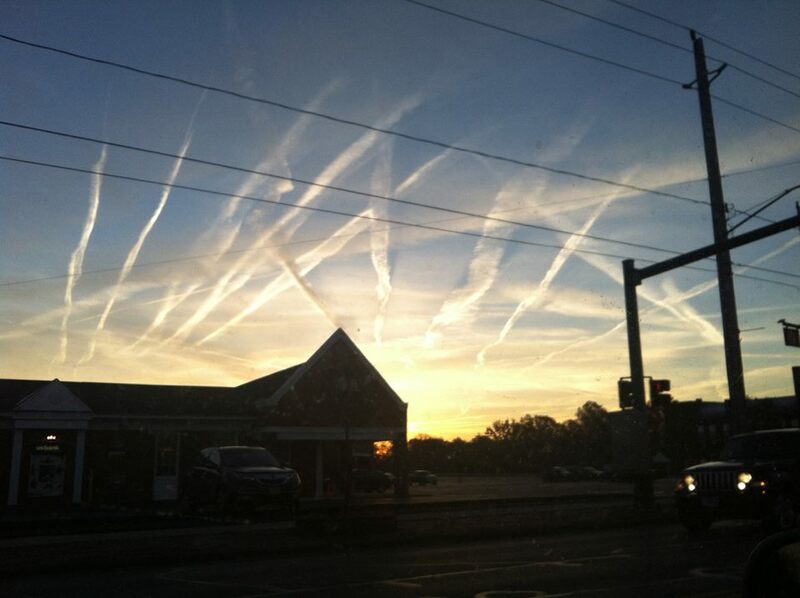 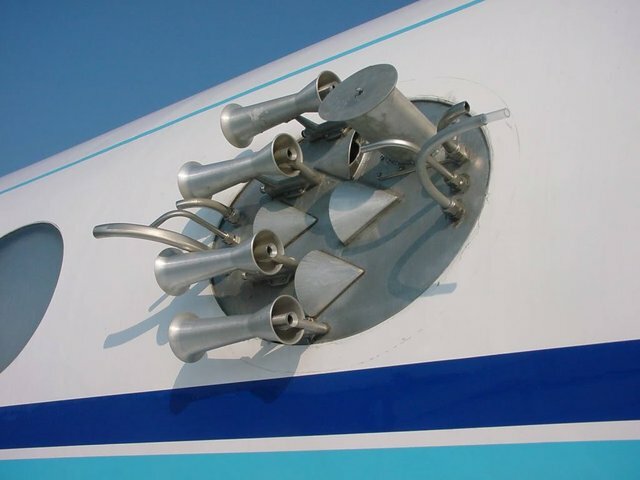 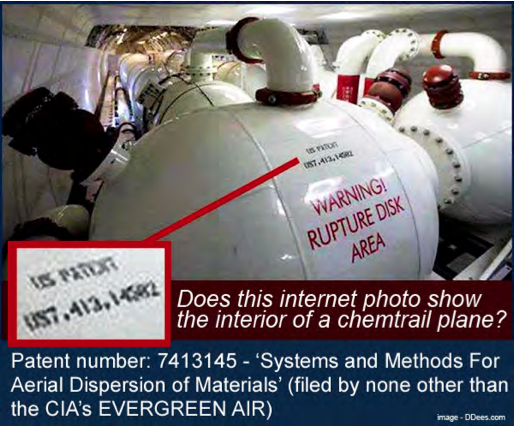 Pingback: Chemtrails: A Planetary Catastrophe Created by Geoengineering | 2012: What's the 'real' truth? 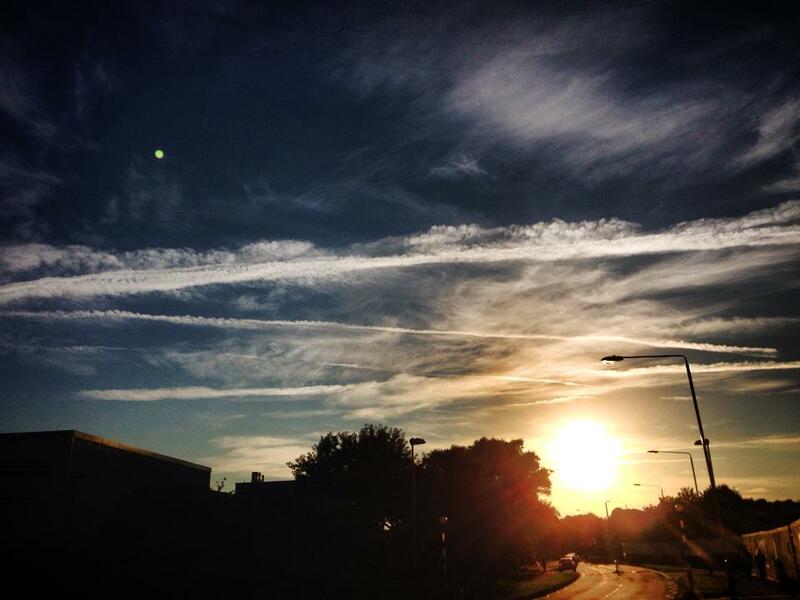 Pingback: Marta Williams Blog » Blog Archive » I have never been a big fan of spiders….